Daniel Moore's tribute to Alabama's 42-14 victory over Auburn in the 2011 Iron Bowl. 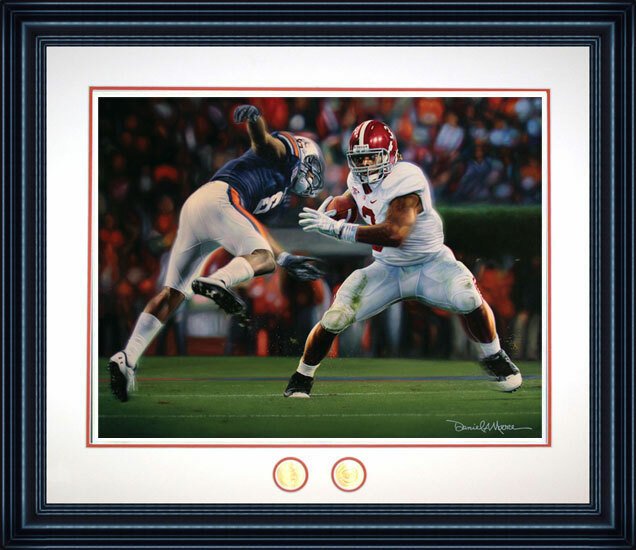 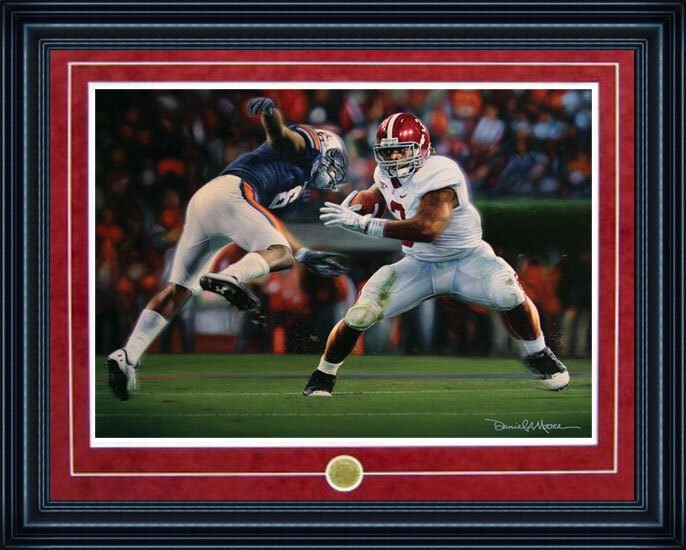 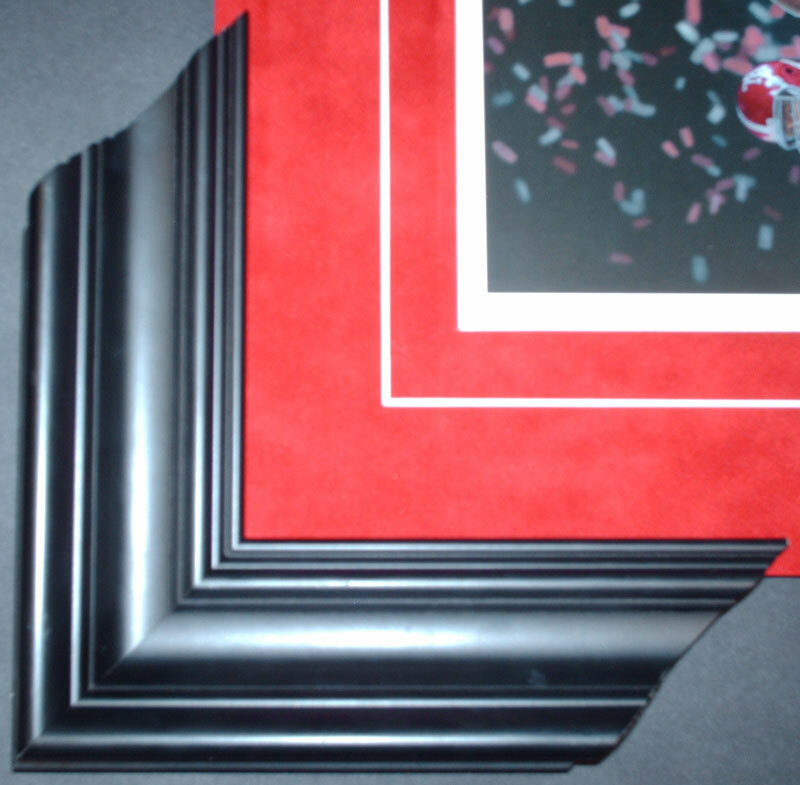 Trent Richardson's 4th quarter touchdown run is featured in this limited edition print. 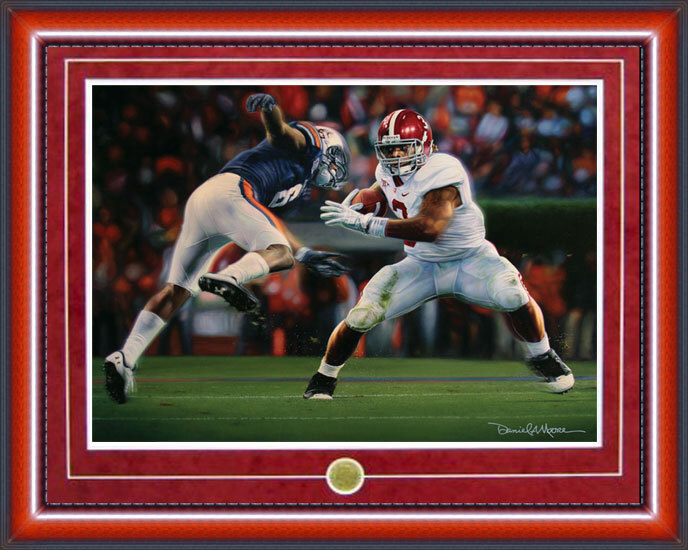 Signature editions signed by Trent Richardson are available. All prints reguardless of edition will be signed by Daniel Moore. 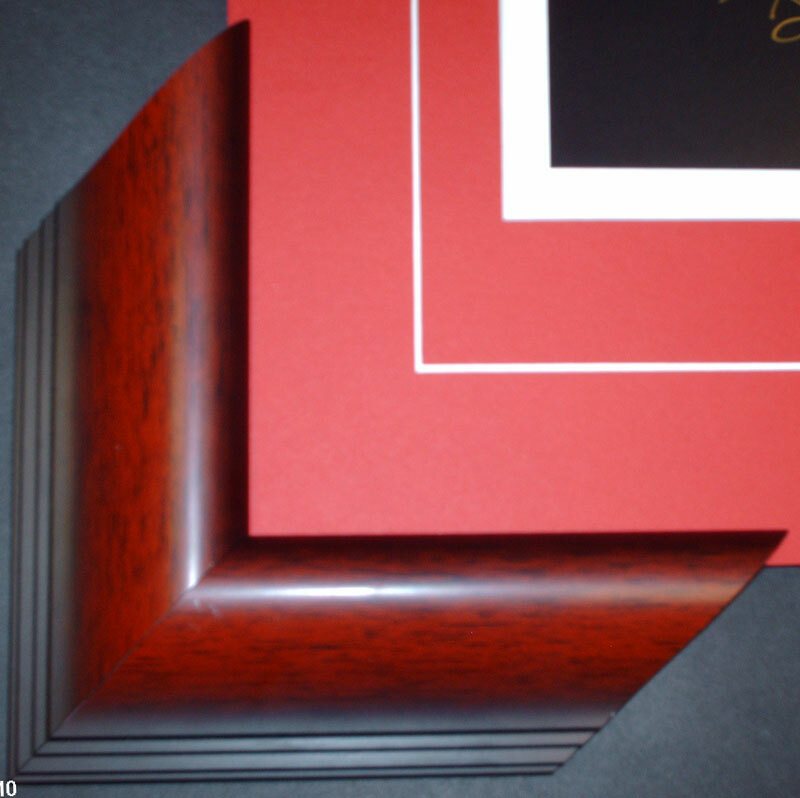 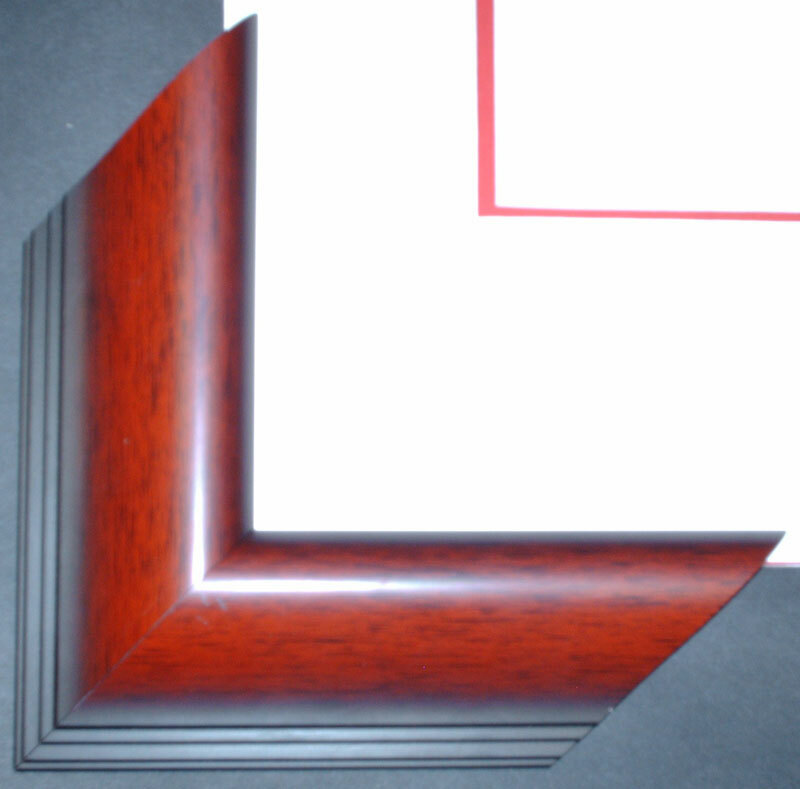 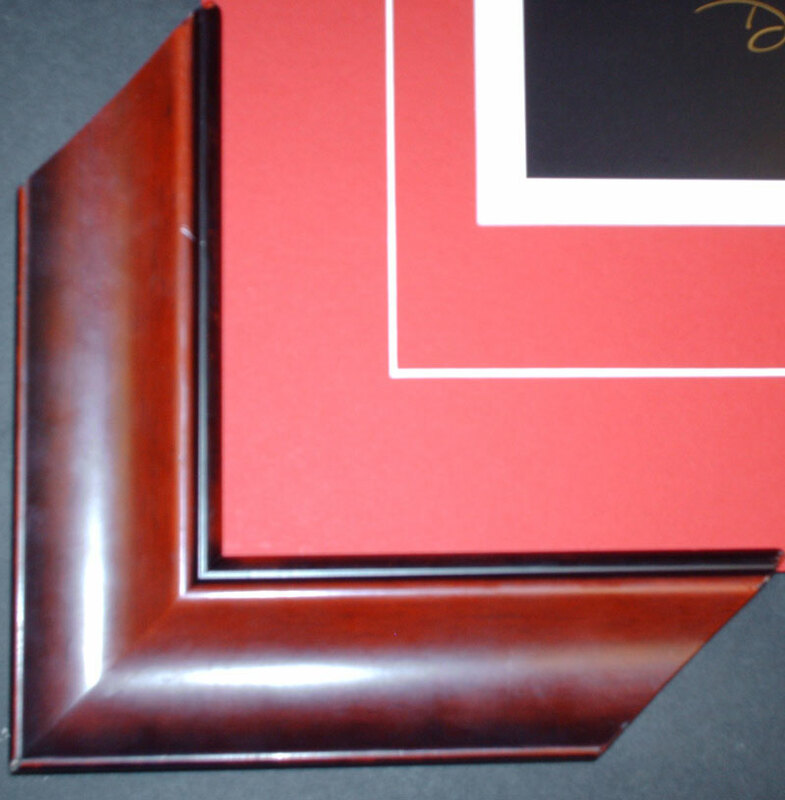 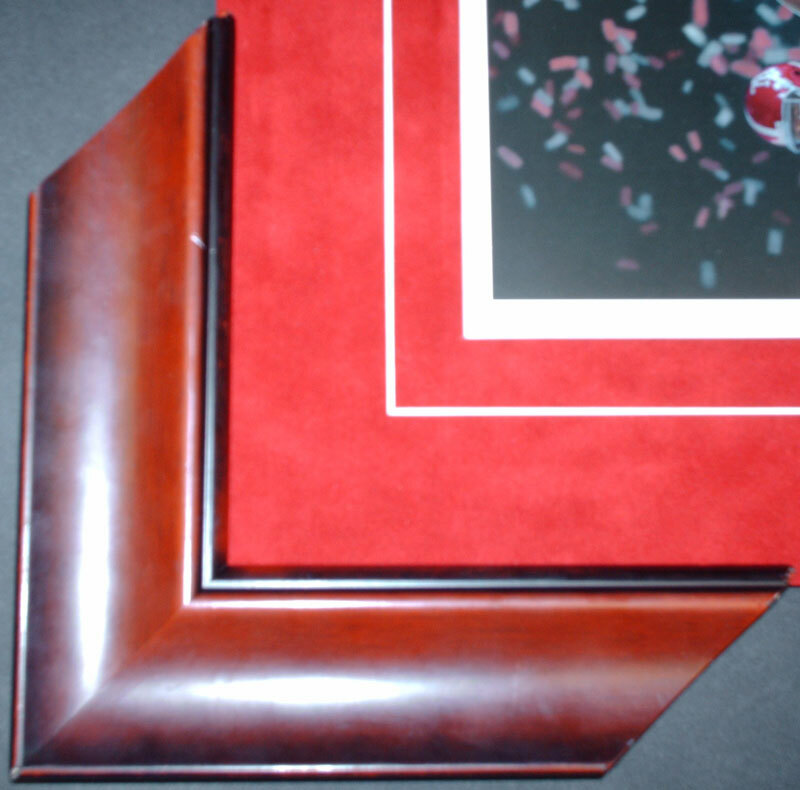 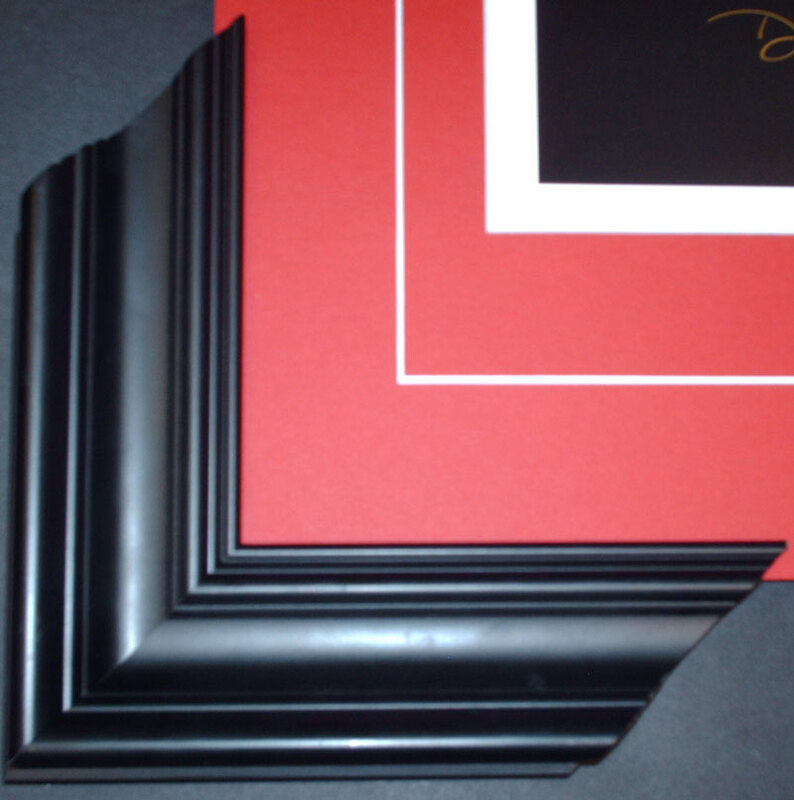 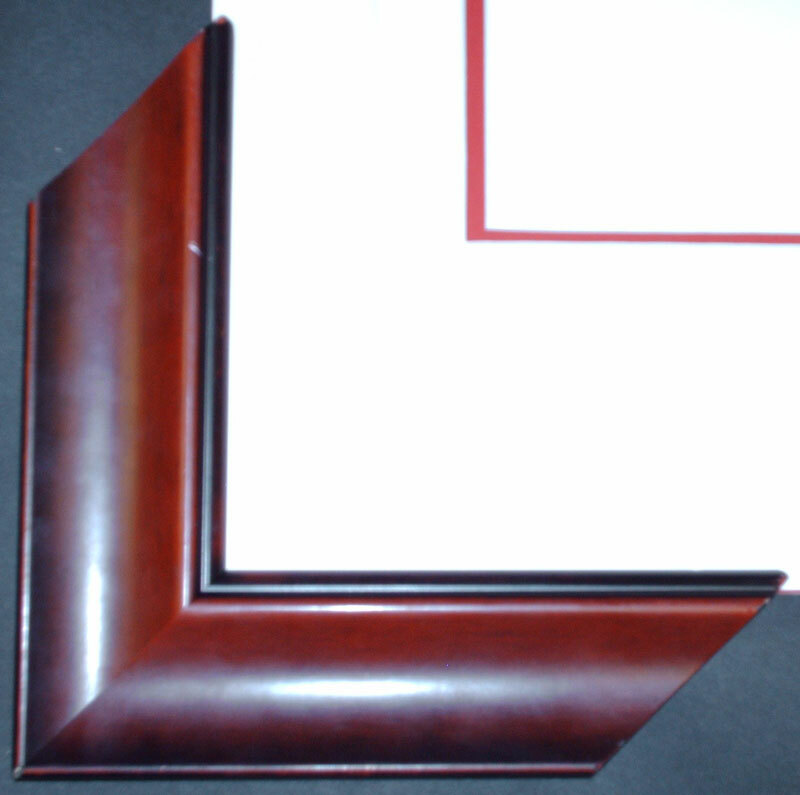 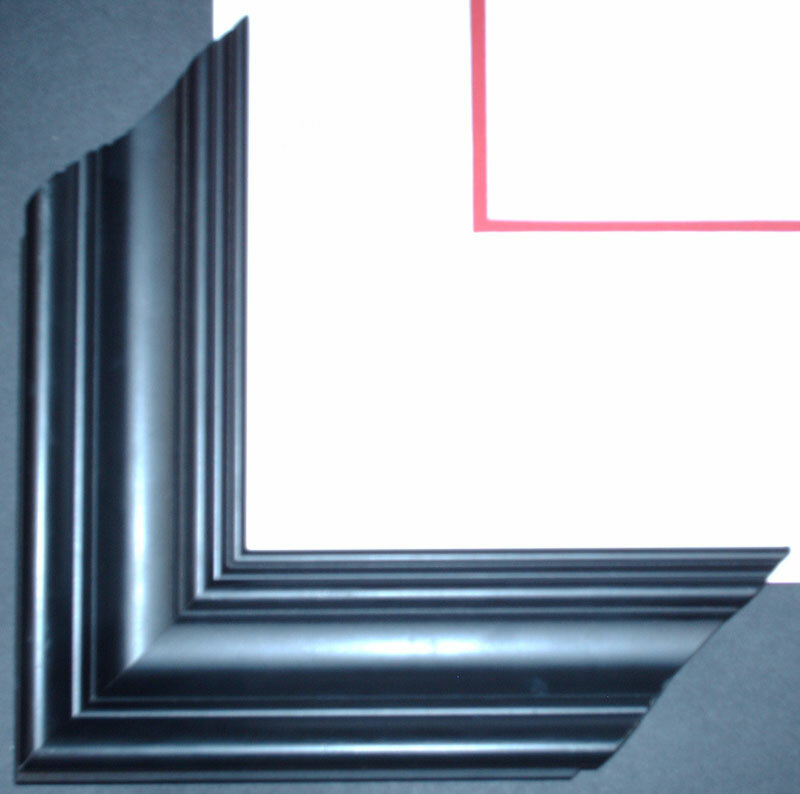 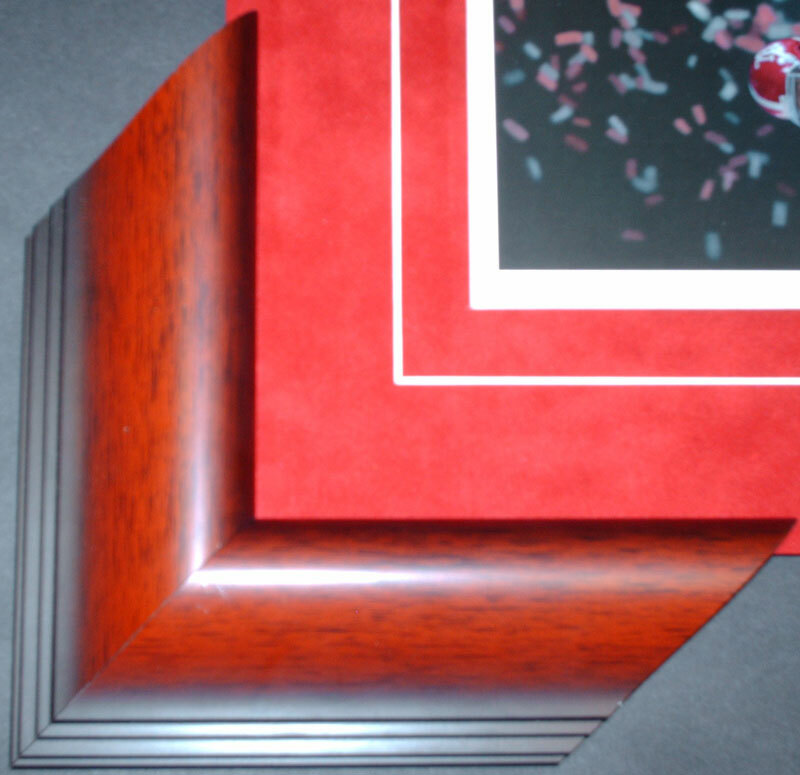 Corner samples of frames and mats can be found in table below.